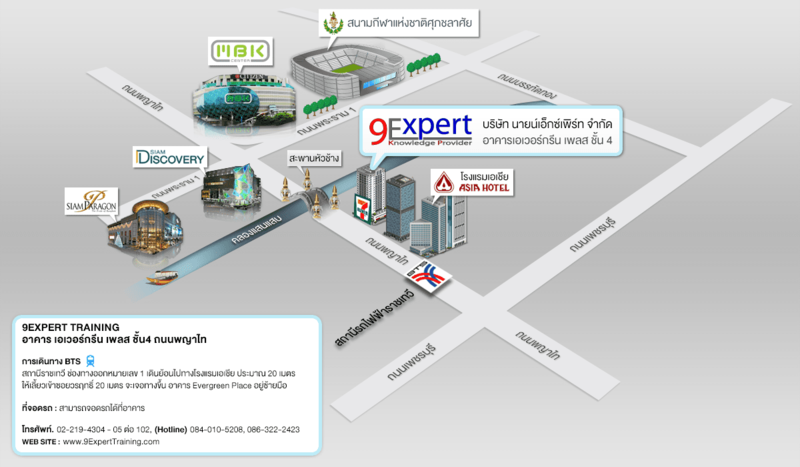 ที่อยู่: Thai Web Accessibility 318 Evergreen Place Tower 4th floor. Phayathai Road. Phetchaburi. Bangkok 10400, Thailand.